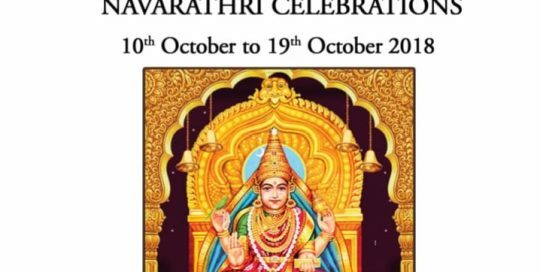 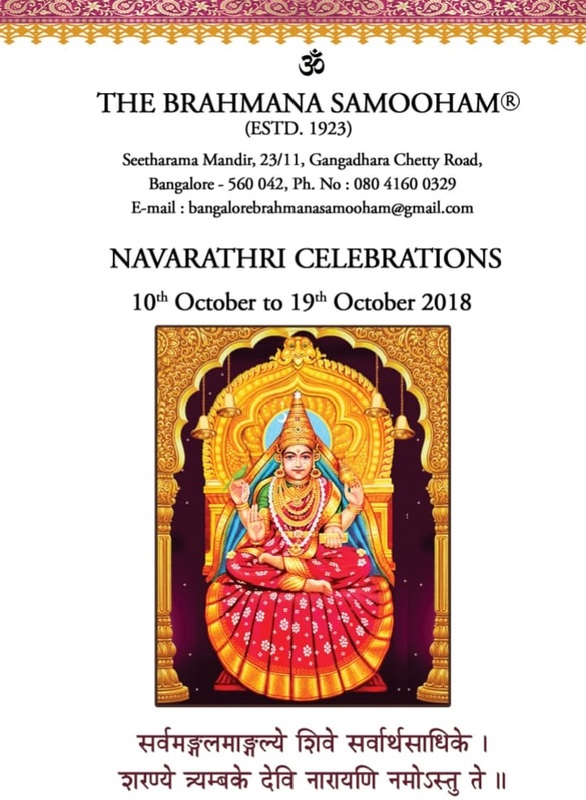 Date : 13th Oct’18 & 14th Oct’18 Venue : Seetharam Mandir , Ulsoor Description : Vyoma Labs had an opportunity to participate and put up a stall during the Navarathri Celebrations held at Seetharam Mandir , popularly called as Brahmana Samooham . 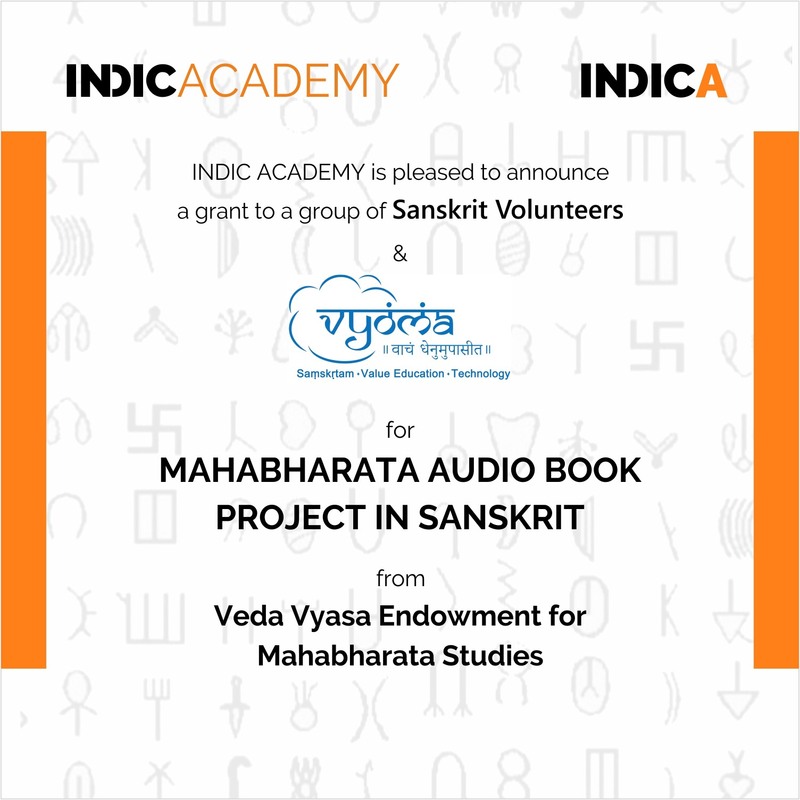 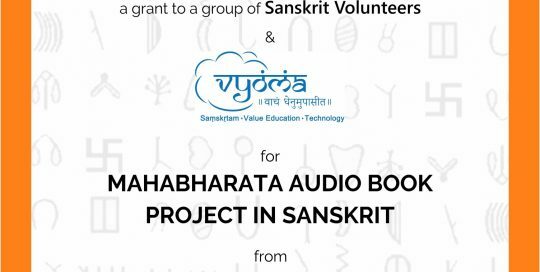 Date: 1st Oct’18 Venue : Bangalore Description : Vyoma Labs under the leadership of Shri Viswas Vasuki, a volunteer for Vyoma Labs has secured this prestigious project; funded by Indic Academy to record all the shlokas of Mahabharatha through paid volunteers and make it publicly available. 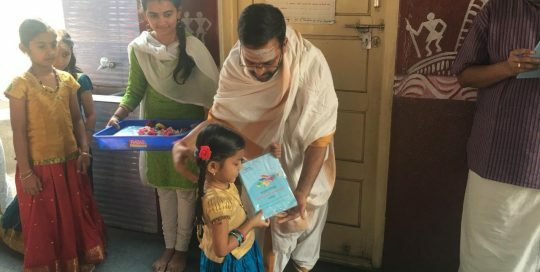 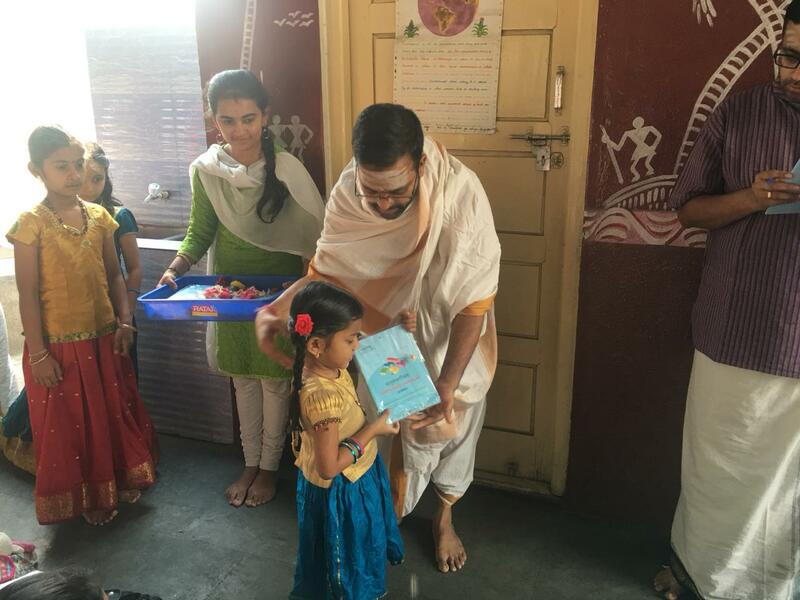 Date: 9th Sep’18 Venue : GGSS – Vijayanagar Description : Dhatu-rupa Parichayah Book with 108 commonly used Dhatus , to facilitate easy learning was released during our regular Sunday face to face class held at Blue Bell School , Vijayanagar. 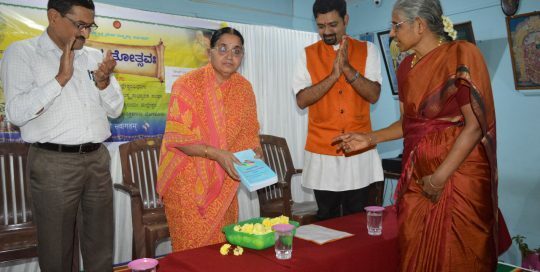 Date : 9th Sep’18 Venue : Adarsh Bhavan , Malleswaram Description : Vyoma Labs also had the opportunity to release this book on the same day by Smt. 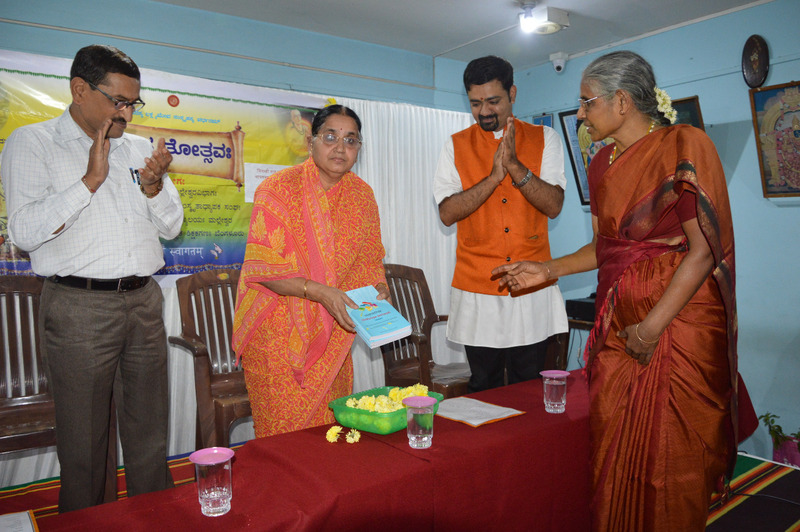 Ranganayaki at the SAmskrutotsava festival held at Adarsh Bhavan , Malleswaram. 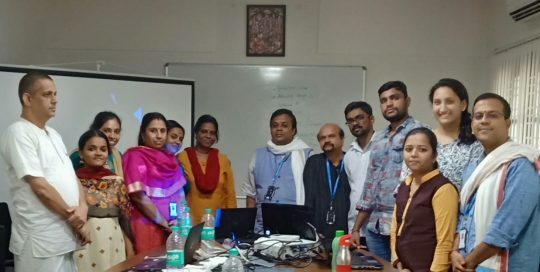 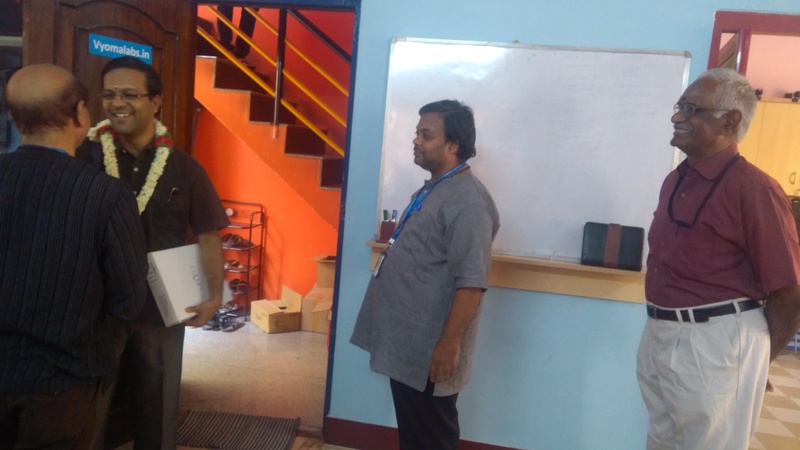 Vyoma Labs conducted a free workshop for Sanskrit students at Seshadripuram college. 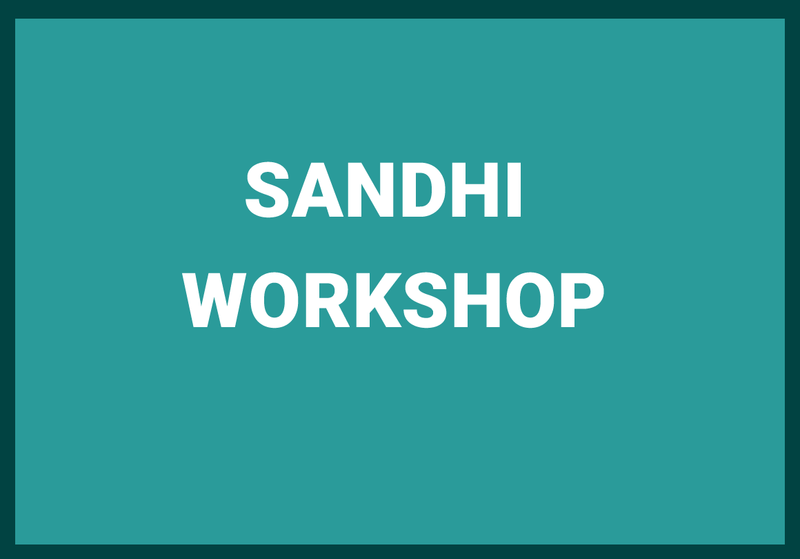 It was based on sandhi and was approached in a creative way using animated tools.More than 35 students took part in the workshop. 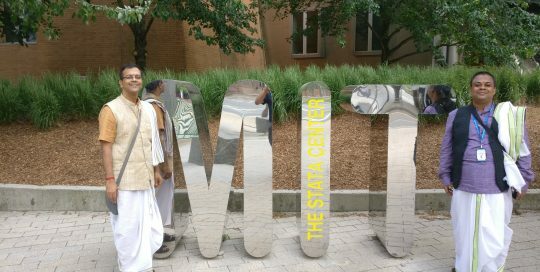 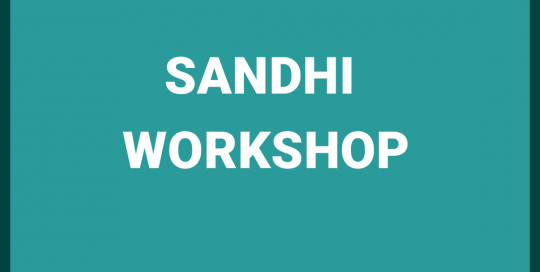 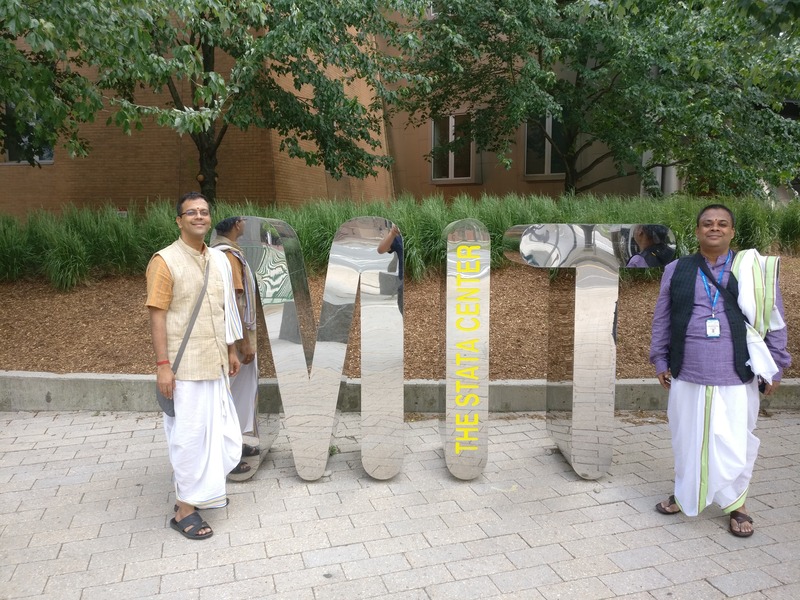 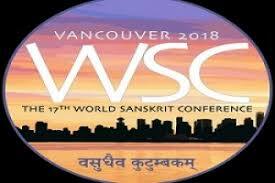 At the end of the workshop even non –Sanskrit students could split the letters in a word. 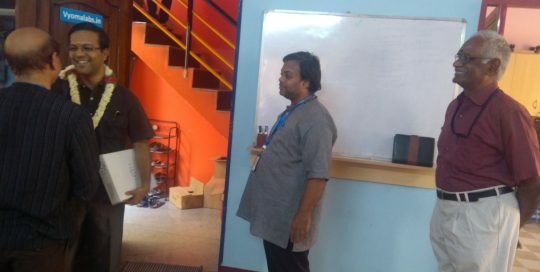 Sri.Viswanathan P joined as new CEO of Vyoma Labs on May 2018. 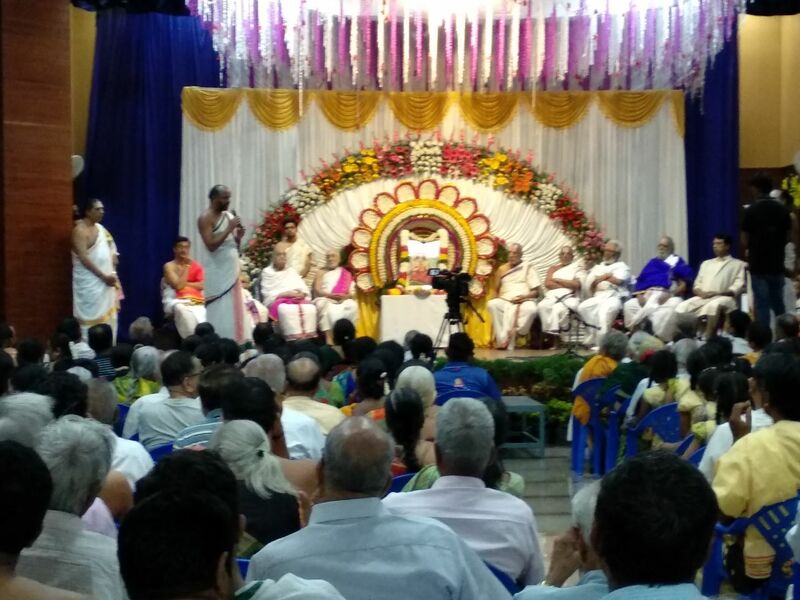 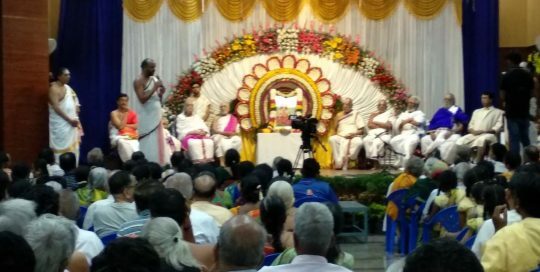 Vyoma Labs was invited to take part in the Sri Shankaracharya Statue Inauguration held at malleshwaram Havyaka Bhavan .